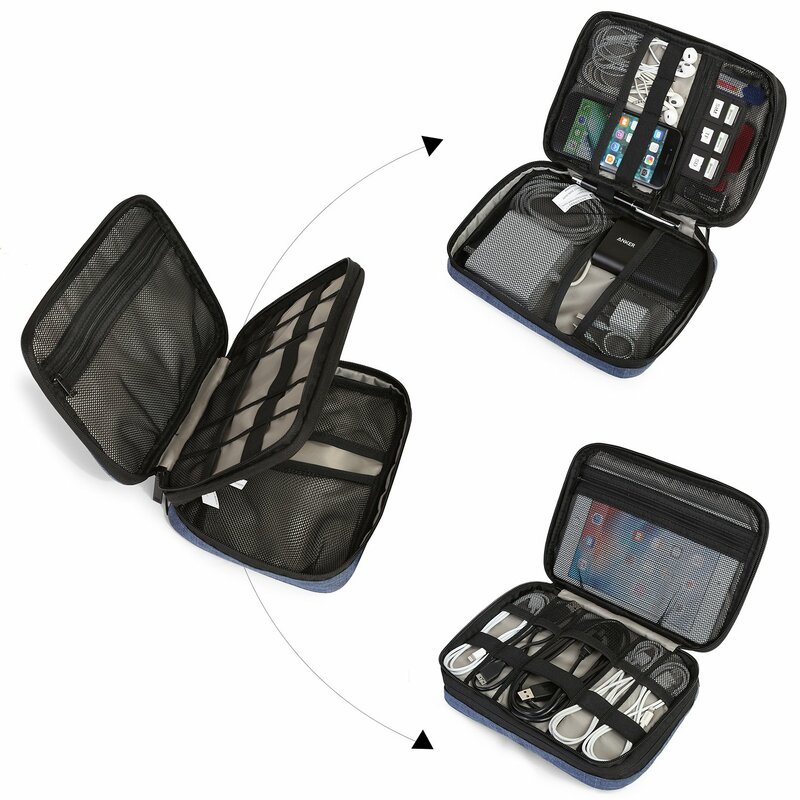 - Made from high quality and lightweight Polyester (each layer with padded pearl cotton to better protect your things. 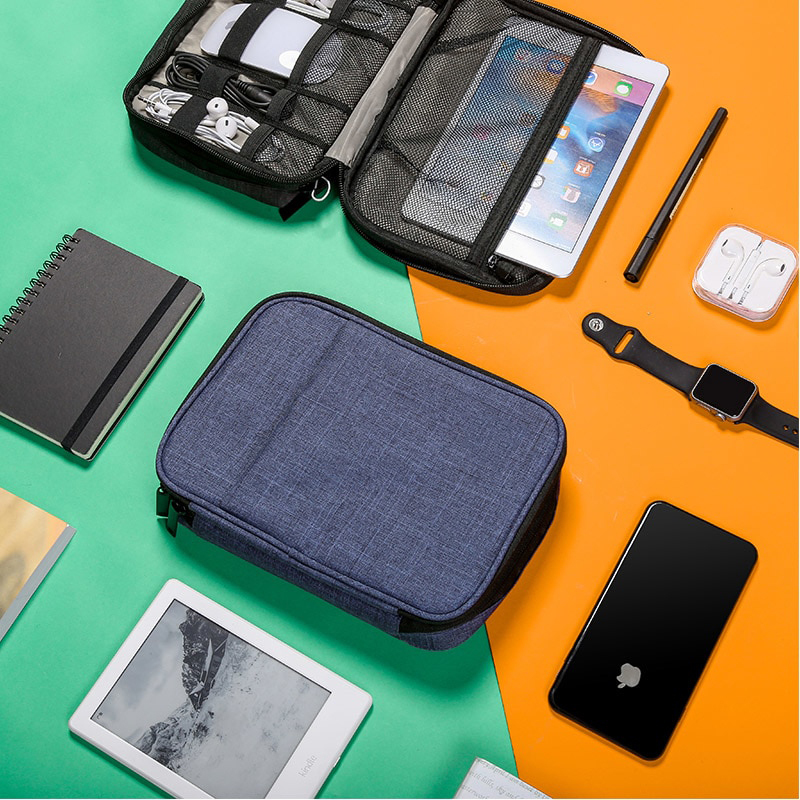 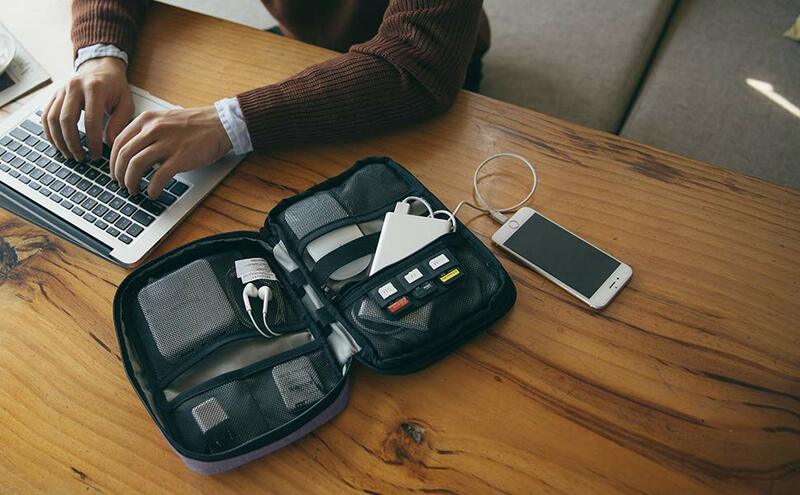 - Comfortably big enough for holding most of your electronics with ease, like batteries, chargers, USB cord, ear phones, SD cards, electrical adaptors, and and more. 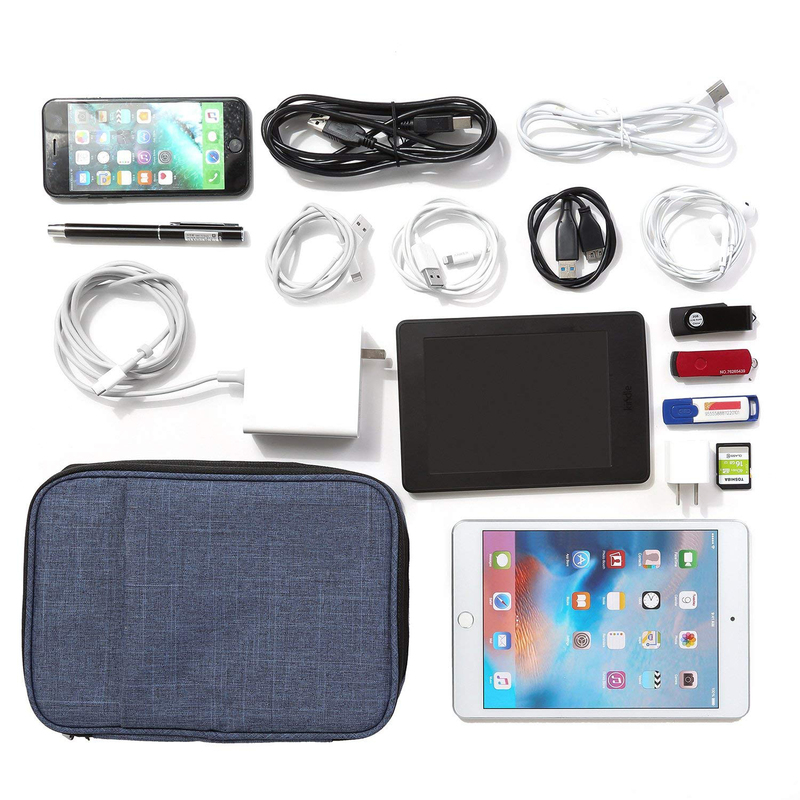 - Applications: iPad mini, Kindle, SD cards, hard drives, earphones, USB, cables, chargers and other accessories.